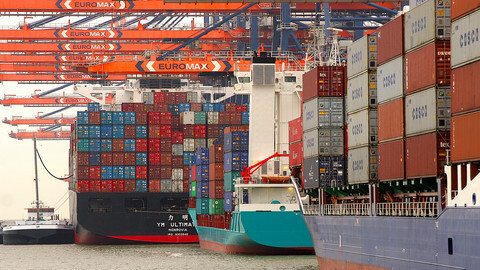 The EU still hopes to reach one of the biggest bilateral trade deals in history before US president Barack Obama leaves the White House in January. But they still have find common ground on a number of issues and swing public opinion, and the bloc is about to lose a major free trade defender - the UK, which could be less focused on working for an EU deal while it would have to negotiate its own trade agreements after Brexit is effective. More than a hundred officials are involved in the 14th round of negotiations on the EU-US Transatlantic trade and investment partnership (TTIP), taking place in Brussels all week. 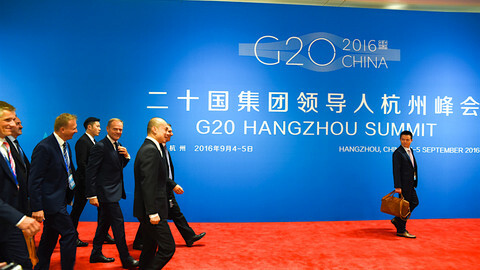 This time around, talks will cover all aspects of the deal, which aims to bring together the world’s two largest economic blocs by addressing all kinds of trade barriers. If all goes well, a first draft of the text will emerge by the end of the summer, an EU source said on Friday (8 July). But the Commission had hoped to reach end-game negotiations already with the previous round, in April. 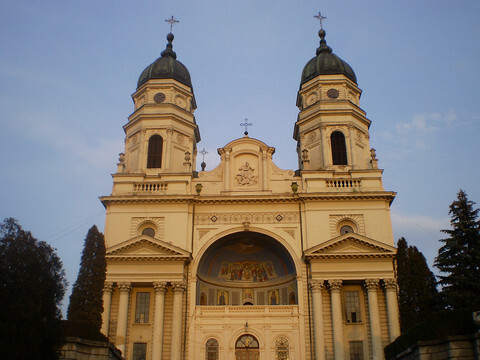 The talks initially aimed to conclude under the previous EU Commission in 2014 and also failed to respect the second deadline of December 2015. 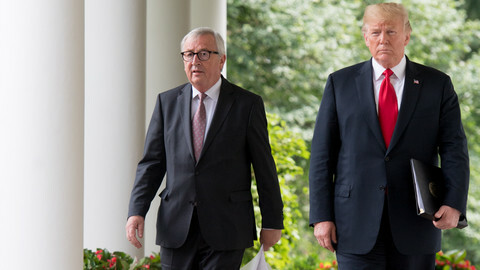 Frustrated EU leaders have laid the blame on the American side, which they accuse of not really running with the ball. 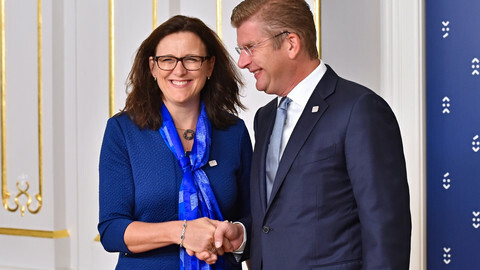 EU trade chief Cecilia Malmstroem has claimed, however, that the main stumbling block at this stage is ”populism”. Almost 3.5 million people have signed a petition to stop TTIP and CETA, a similar EU trade deal with Canada. 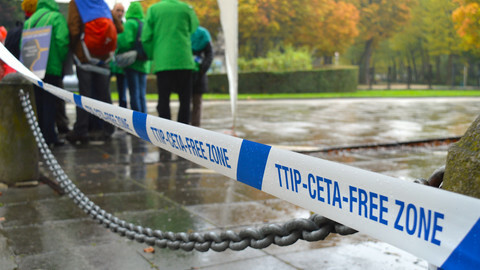 Almost 1,900 cities, municipalities, and regions across Europe have declared themselves TTIP-free zones . 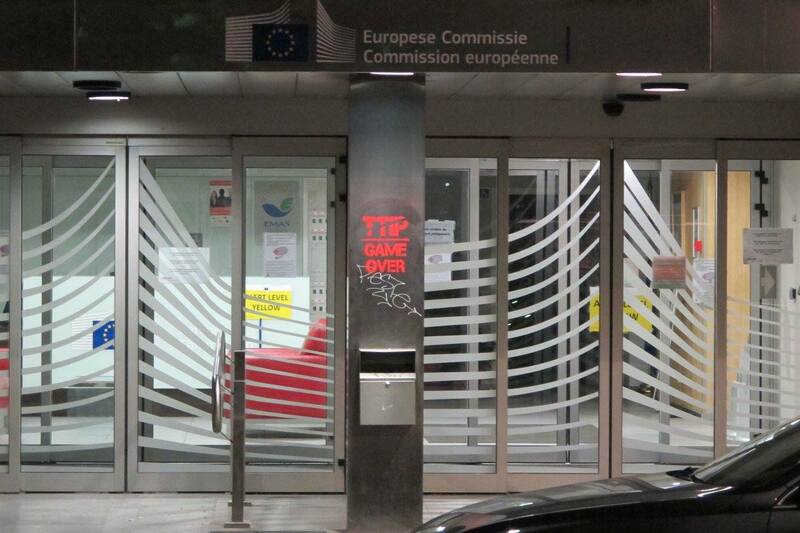 Last week, anti-TTIP activists sprayed graffiti on the European Commission buildings, walls and pavements in the European quarters, and the office of Businesseurope, the European business federation. They promised to disrupt negotiations by ”massive” civil disobedience, including a casserole concert. Fault has been found with Jose Manuel Barroso, the previous leader of the European Commission, who launched TTIP negotiations a year before his term ended and also set out to sign them off. The Portuguese considered that the best way to achieve a quick deal would be by keeping almost everyone in the dark. The strategy unravelled though, unleashing fears that the deal would undermine EU standards in the field of consumer protection, environmental legislation and workers' rights. The next commission led by Jean-Claude Juncker has enhanced transparency by setting up a citizens' forum where chief negotiators report back to stakeholders during every round. 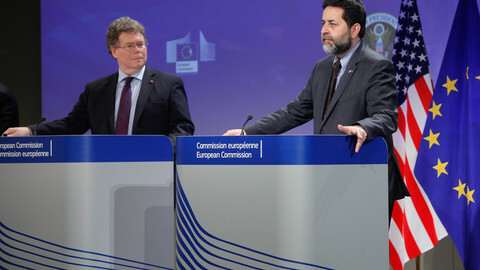 The Commission also established a new unit that publishes negotiation texts and answers public concerns. She added the deal wouldn't be acceptable to either side unless it brought overall benefits - but didn’t rule out there would be losers of increased competition, notably in agriculture, an area where almost no progress has been achieved. But constructive talks are difficult in the context of wide-spread distrust, and the deal is mainly carried by EU institutions, already under pressure of Brexit, refugee and euro crises. Some member states, such as France, with a presidential election coming up, have been publicly distancing themselves from the deal while voting to endorse the Commission’s mandate, which was last renewed in June. Britain’s vote to leave the EU sidelines one of the staunchest champions of free trade. ”The EU doesn’t need another crisis,” Conceicao-Heldt said. If member states used the EU executive as a scapegoat, rather than helped it to explain the benefits of trade, trade negotiations were likely to get stuck and EU institutions weakened. Francois Hollande says France cannot accept the US free-trade deal as it stands. 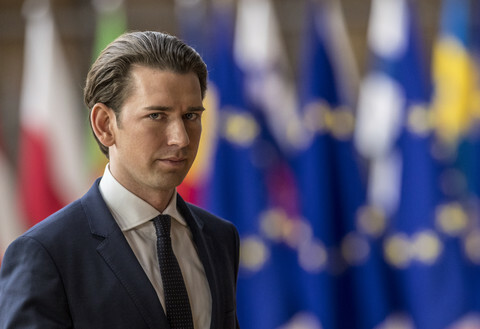 Across Europe, politicians are becoming frustrated by what they see as American reticence. EU and US negotiators set out to work all summer to break the stalemate over TTIP deal. Meanwhile, implementation of CETA risk being blocked by member states. Secretary of state John Kerry will give speeches in the coming months to "help people to understand exactly the positive side" of the EU-US free trade talks.